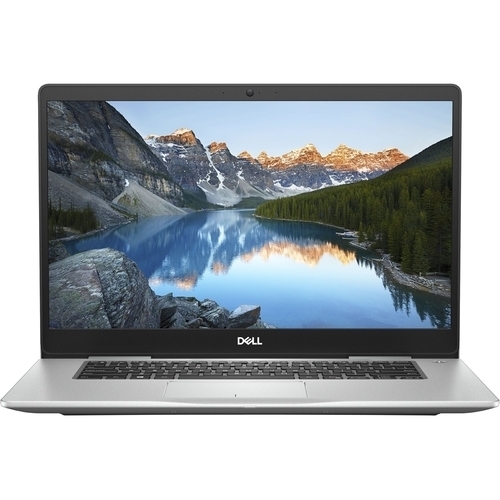 Dell Inspiron Laptop: The elegant thin-bezel design gives you added screen space for those gorgeous visuals while the FHD HD IPS display lets you view your screen from a wide range of angles without sacrificing image quality. Experience enhanced online streaming and interactive video thanks to SmartByte technology – a network solution that ensures your most important applications get the bandwidth they need for optimal performance. Big DDR4 memory means larger bandwidth and faster load times. Additionally, switching between applications is a breeze, even while running multiple programs simultaneously.